Intel officially launched its latest high-end Coffee Lake Core i9 laptop processor. Likely to go into next generation MacBook Pros (the higher end models, possibly exclusive to the 15-inchers), the CPUs are made on a 14nm process. The Core i9-8950HK features 6 cores and 12 threads, along with the ability to turbo boost up to 4.8GHz. While the addition of an extra pair of cores won’t result in a noticeable performance improvement over the previous-generation Kaby Lake architecture, multi-threaded performance is likely going to be better. 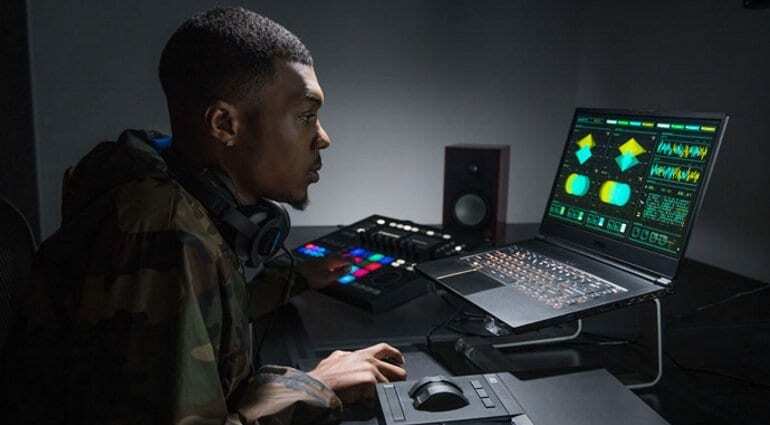 DAWs offer multi-core support, so music producers are likely to benefit from the generation leap. Yet, the processor consumes the same amount of power as the older chip, making it a great fit for high-end laptops geared up for music production. Another important feature is support for LPDDR4 RAM, which will make it possible to support up to 32GB RAM. Perhaps prayers for a 32GB MacBook Pro will finally get answered. Professionals, including music producers, have longed for more than 16GB RAM on Apple laptops — the Core i9 CPU might finally give them what they are looking for! As this eight-gen Core processor has only yet been announced, this means new MacBook Pros and Windows laptops featuring the latest processor are at least a few months away. If you are looking to upgrade or purchase a new laptop — stay patient! 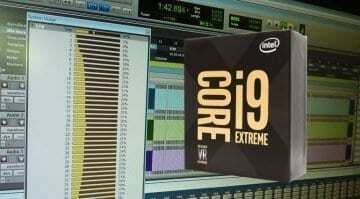 Can Intel’s 18-core Core i9 CPU models revolutionise music production? 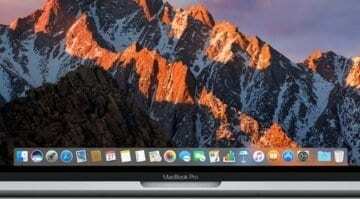 Apple MacBook Pro 2018 rumours: A better laptop for musicians?